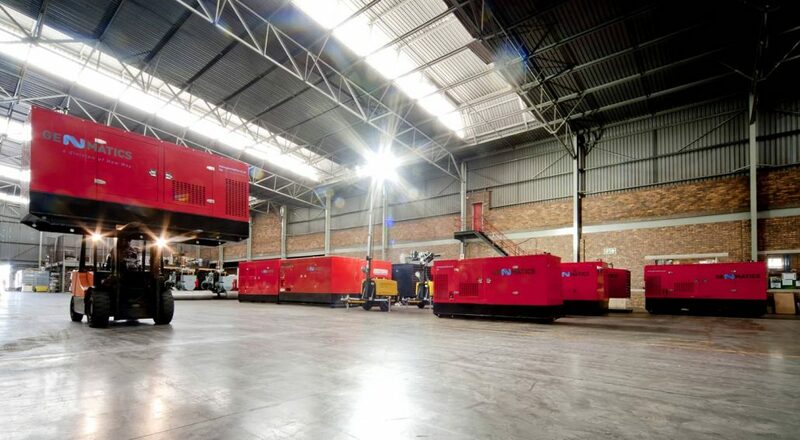 With over 33 years of experience in the power generation industry, New Way, one of the largest manufacturers of Diesel Generators in SA, designs, supplies and installs Prime and Standby power solutions tailored to meet client’s requirements. 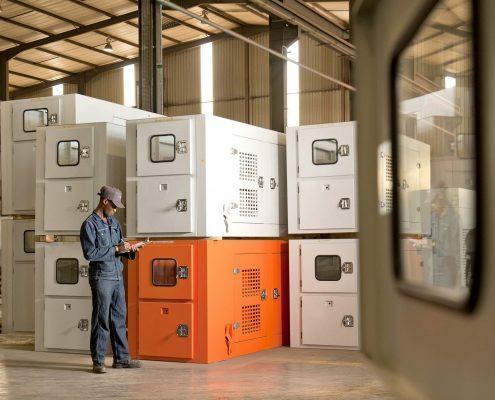 We offer a comprehensive range from 20 kVA to 2200kVA, complimented by associated services in the form of Preventative Maintenance, Refurbishments, Diesel Refuelling and Remote Monitoring. 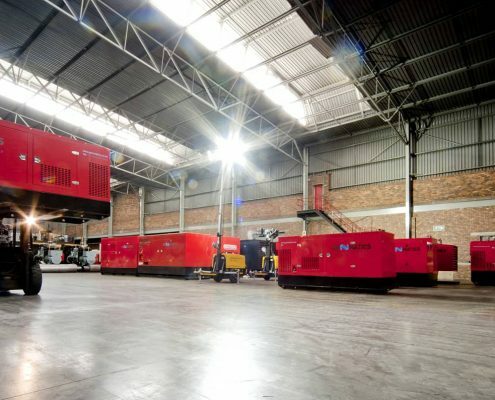 Temporary/ Standby Rental Power solutions are supplied through our rental division Genmatics, covering a range up to 1250kVA. 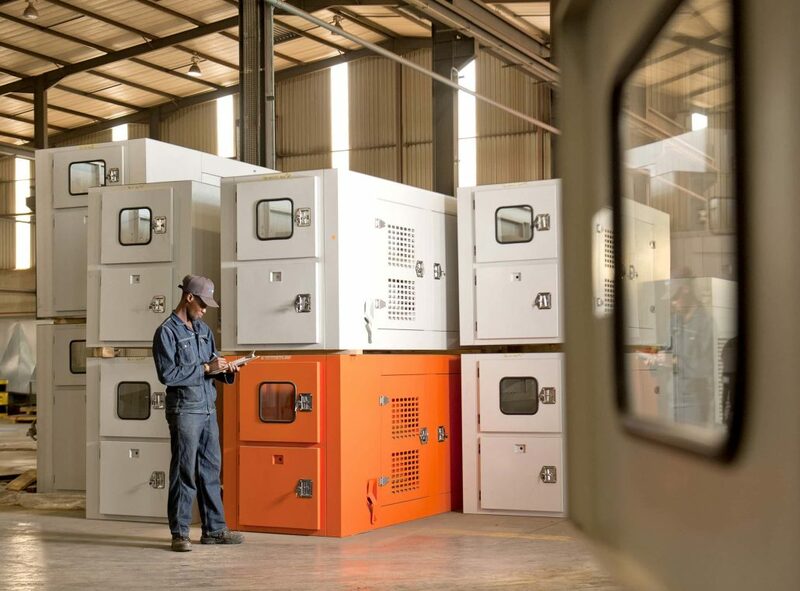 Our range of Industrial and Marine Diesel Engines, spare parts and components are distributed through Power02, with sole distribution rights to John Deere and Mitsubishi Engines in South Africa. John Deere – For 135 years John Deere has been the world’s largest market leader in the manufacture and distribution of agricultural equipment. 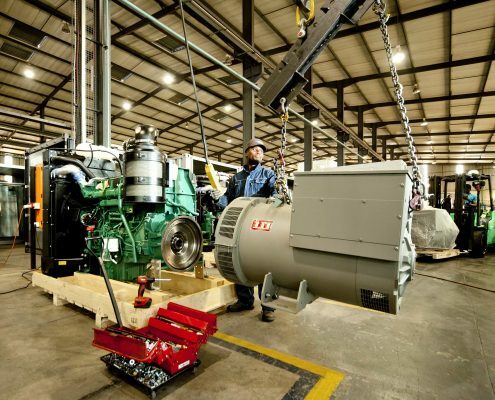 Their diesel engines are arguably the best choice for performance, quality and reliability. 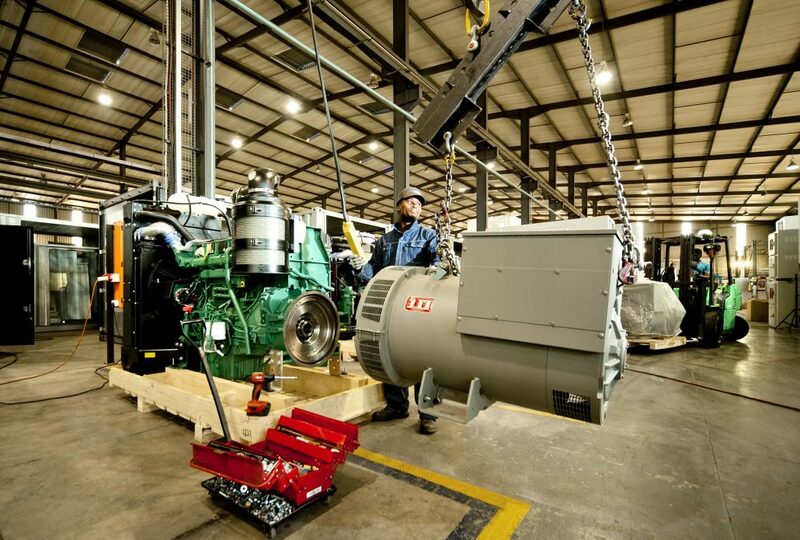 Mitsubishi – Part of the MHI Group, representing engineering expertise, these engines are extensively used all over the world in a variety of products, including generators sets, pumps & compressor drives, farm machinery, earthmoving equipment and refrigeration units. Baudouin originated in France 100 years ago. Their engines represent mastery of innovation, reliability and durability – providing quality engines for marine and power generation. 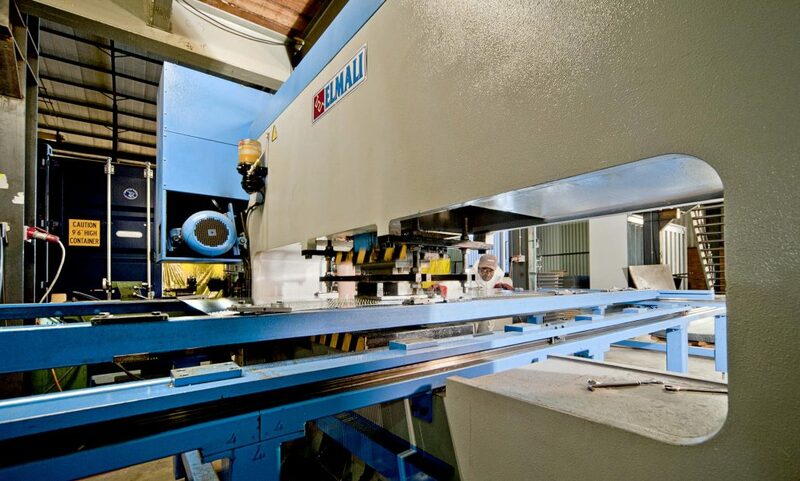 Grupel has a strong International presence operating in over 40 countries around the world. 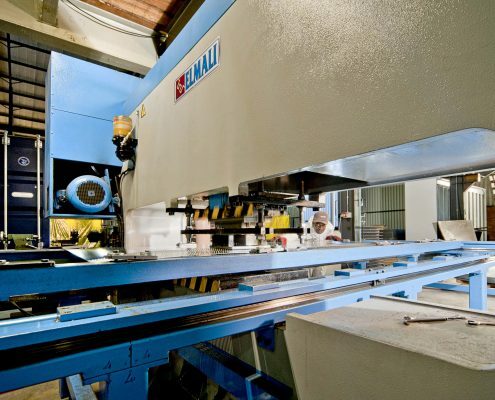 A company dedicated to the energy sector, guaranteeing the efficiency of their products. A perfect European partner to the New Way Power Cluster!